I have already written an article about whether to take a Franchise or not in my blog post here. Though what is beyond argument is the traction one enjoys as a new school given the pull of the brand. 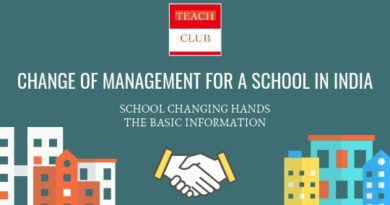 So here is a blog post which will try to help all those looking to start a Franchise School like DPS, Mayo College Ajmer, Shamrock, EDdify School, Vibgyor, Bhartiya Vidya Bhavan, Brighton International School, Mount Litera, City Montessori (CMS) and others. Here I am writing about two brands Brighton & DPS, shall keep updating the info about others as we go along. Brighton International School is an upcoming brand in the field of School Education. Their first school started in Raipur in the year 2010 and since than the school has had a tremendous success in their home town Raipur. Allow FRANCHISEE to use the name Brighton International School. 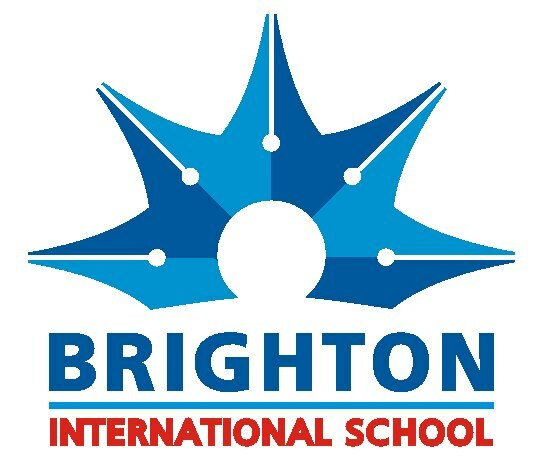 Allow FRANCHISEE to use the logo of Brighton International School for the period of the agreement. Consultation on Infrastructure requirement and related guidance to start a CBSE School. BRIGHTON will allow and help FRANCHISEE with all the related promotional material and stationery which would include Prospectus, Promotional Pamphlets, Forms and print-ables to do with academic and non academic functions. FRANCHISEE will be allowed to proprietary images owned by BRIGHTON to use it to promote their school. BRIGHTON will conduct training for teachers and administrators of FRANCHISEE school on a regular basis. This training will be held once every year for the period of agreement. Those interested can click on this link and submit their details. There are three types of DPS franchise which depends on the investment and land available, Pre School, primary school and high school. Here is some News you should read before approaching DPS. 5) Are Delhi Public Schools generating black money? I am working as a professor in Engineering college in Bangalore. I hail from Begusari Bihar. I am planning to start a DPS in my land it is nearly 4 Acer and is 10km away from City on NH 31A which connects Delhi and Guwahati . How can I go further for the same.? Please suggest me some idea. You can go to DPS Society’s office in Delhi and take it from there. Where are you looking to start your school? Is DPS still offering Franchise. I called on their landline number and they said they do not. Can you please clarify. res sir, pls send us requirment for dps franchise upto 10th level.i want to open a school near panchkula. For DPS it is difficult to get franchise for someone else. I suggest you please approach there Delhi Office. Hello sir I want to start Brighton international school but my budget up-to 5 to 6 lakh. Can I start school. You can’t start Brighton with that money. For Brighton to start in your city, you would require a minimum of 2 Acres and a budget of around 3-4 crores. You can surely look to start Brighton if you want, it will be great if you can fill this form and send it t us by pressing the submission button at the bottom. If I had my own land at bhadohi(sant ravidas nagar) u.p. what will be the construction cost. Of dps school & time period of return. Dear Ruchi, Cost of construction with furniture is generally around Rs 1000 to 11,00 Rs band. How much you construct is totally upon you, a good starting figure will 30,000 square feet and more. This makes it about 3 – 4 crores. Time of return shall depend on a host of factors but a good approximation will 7 – 8 years. About DPS i don’t know, you will have to find someone who can get DPS for you. We are a group of professionals looking forward for a DPS franchise at Mandla M.P. Seeking your help for the same. I want to open a DPS School in PURNIA BIHAR. How can I get its franchise. DPS society does not distribute franchise. Be aware of fraud. Plz consult DPS office at Greater Kailash, New Delhi or you can consult on telephone with Delhi std code available at dps society’s website. In this money, no franchise is possible. For a decent school to come up you would require at least 3-4 crore Rs over a period of 18 months or so to invest.This is exclusive of the cost of land. Hi Abhiney! I want to know the details for getting a franchisee for VIBGYOR schools. Kindly help me. Kindly mail me about your background, current whereabouts, location of he school and your investment capacity on abhiney@brightoninternational.in. I will help you out. Dear Gagan, What is the specific help you are looking for. If you are looking to get a professional consultant I can pitch you my offerings for a budget of 20 – 30 Lakh Rupees. I can surely help you with Brighton, if you can fill this form http://brightoninternational.in/franchise/ and send it across, we will certainly get back to you. Want to higher secondary school in hamirpur u.p. 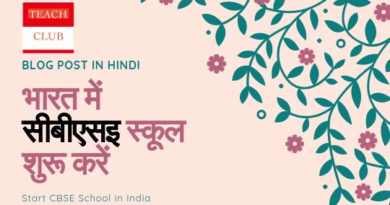 i have hindi medium school upto 12th from last 35 yrs…i want to start english medim cbsc school …..so pls guide me…school at bijainagar,dist. ajmer, rajasthan….mainly dps school, brighten school……..
3) What kind of money you are looking to invest? 4) Do you already own the land? It’s a very informative blog. Could you suggest how to open either of DPS or the Brighton international school out of India ? Just a basic guideline also would be highly appreciated. 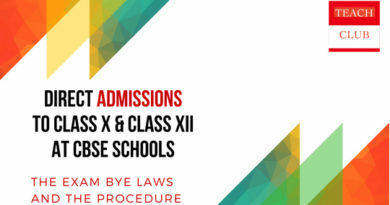 Mr Abhiney Singh ple tell me my friend is interested open dps school kotdwar . (garhwal) ple tell me how i open this school.tell me my wife she vice principal in boarding school faridabad . In case you want to start DPS, they do not have an official office where you can go and ask for a franchise. You have to go through consultants to get a franchise of DPS. Want to start Higher Secondary school in MAKRANA (The Marble City) Rajasthan. Please tell me budget of this project.I am quite interested. Can you please write to me giving as much details as you can about the project on my email abhiney@brightoninternational.in. I can offer you my consultation services. it will help us to get back to you in a more meaningful way. An extremely interesting informative blog . Intrested in opening icse board school in punjab is-that possible under urs franchise. Hello sir, I want to start Brighton international school but my budget is upto 60lakh.can I start? You can fill this form by clicking on this link and somebody from Brighton will get back to you. I want to open Brighton international school or dps in rural area so plz say about some thing.